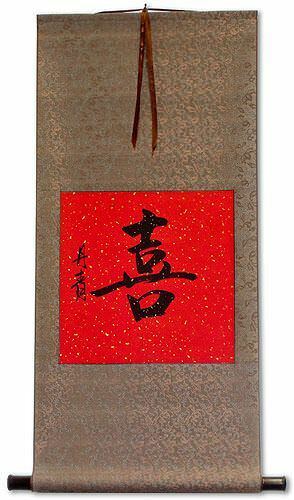 Personalize the colors and accents to your taste. 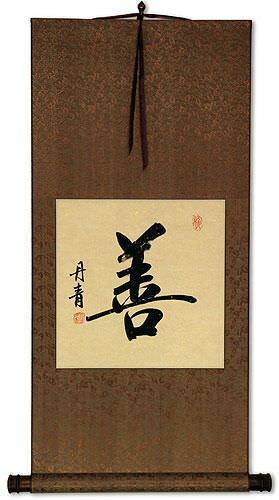 Your favorite word, phrase, name, or philosophy goes here. 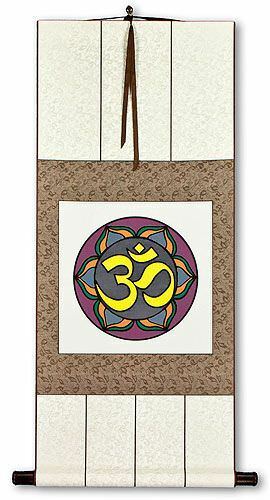 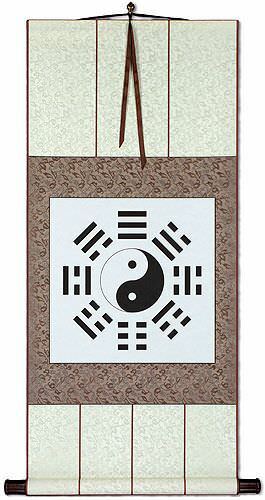 Your wall scroll is made by hand at my little workshop. 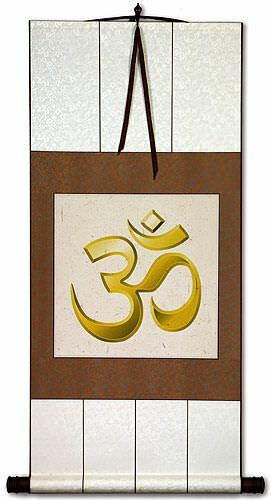 Delivered to you in a few weeks. 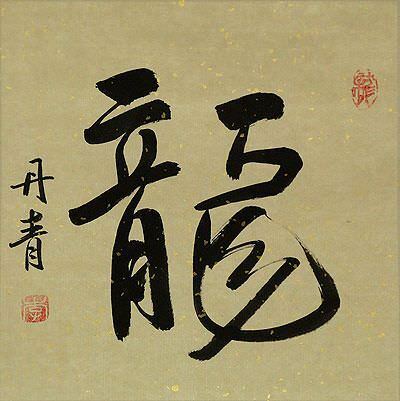 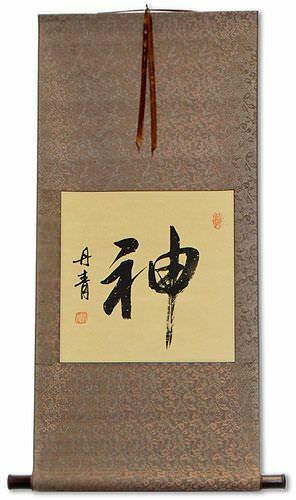 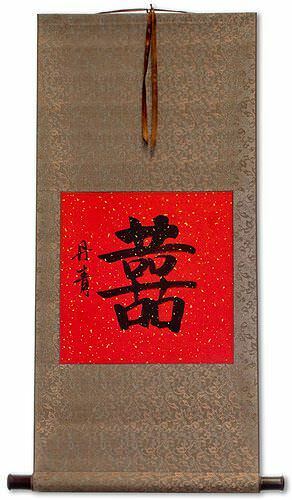 All Chinese calligraphy on this page is ready-to-ship from my California studio. 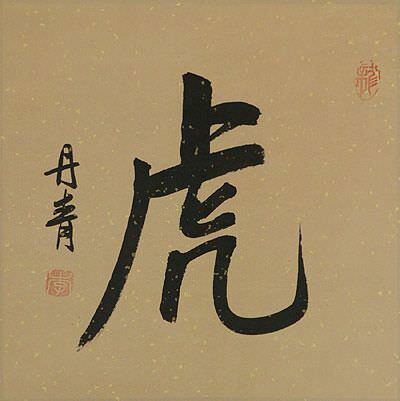 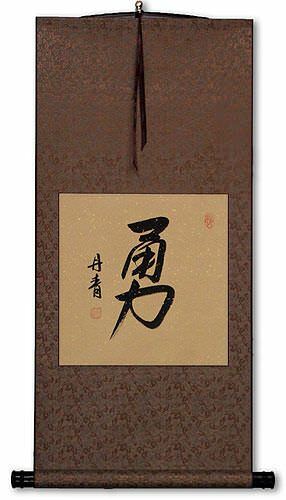 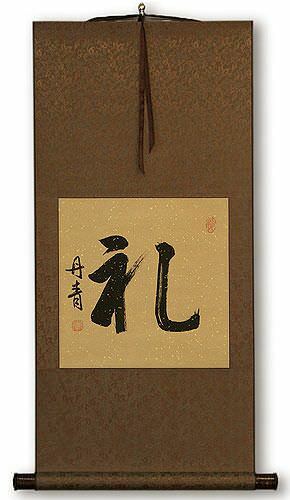 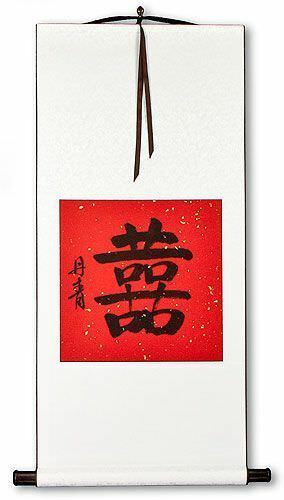 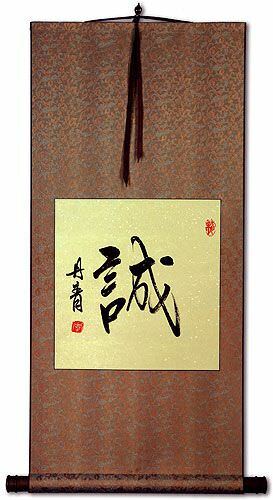 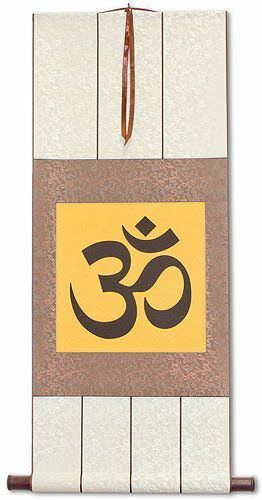 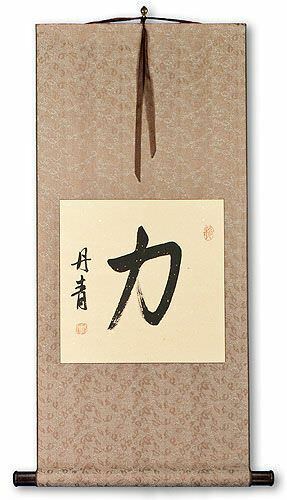 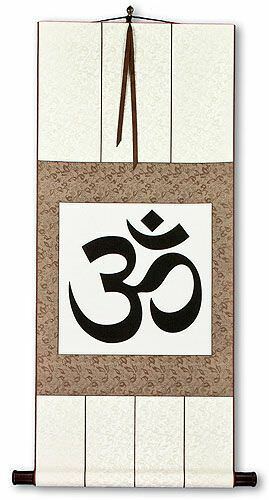 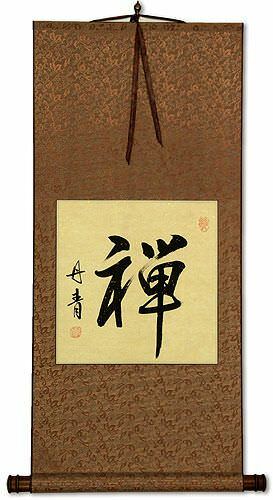 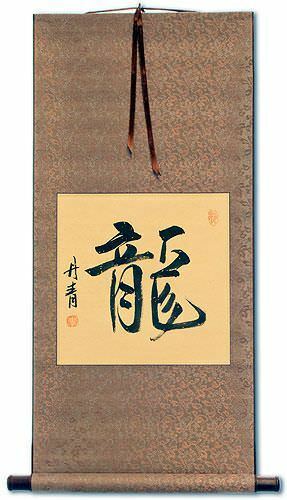 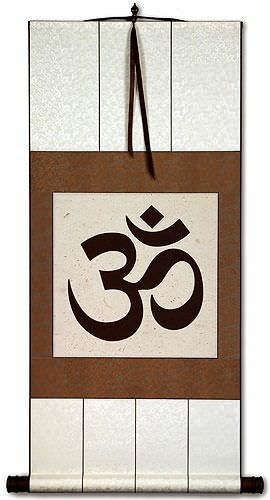 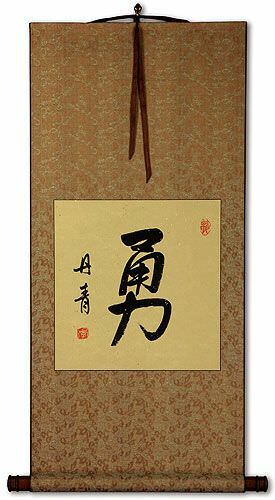 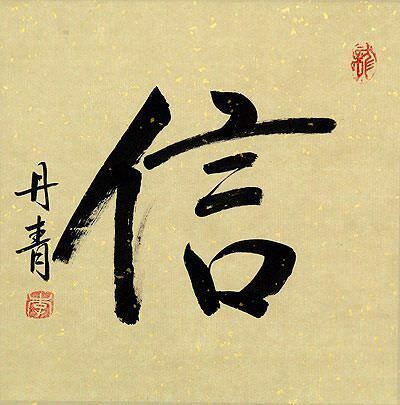 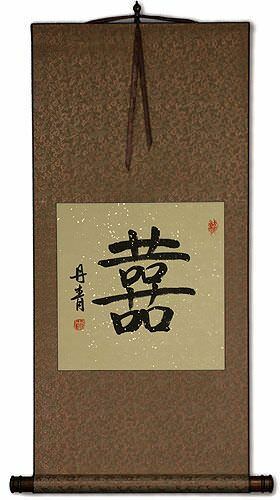 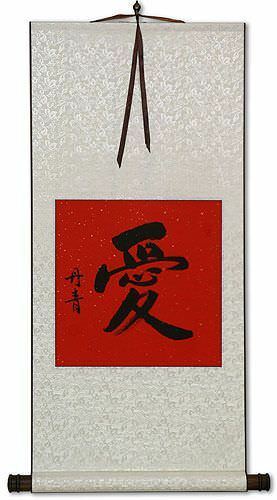 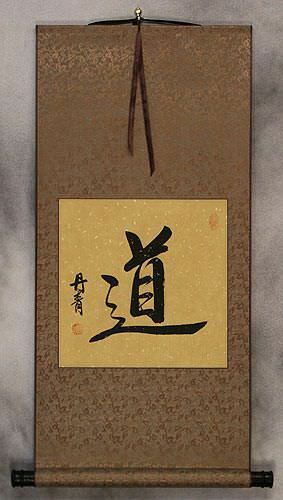 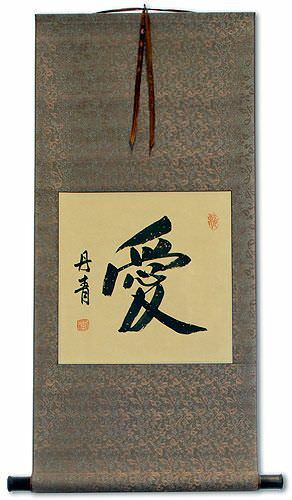 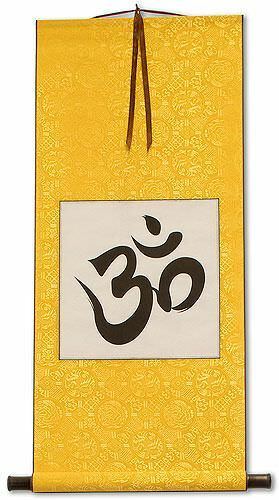 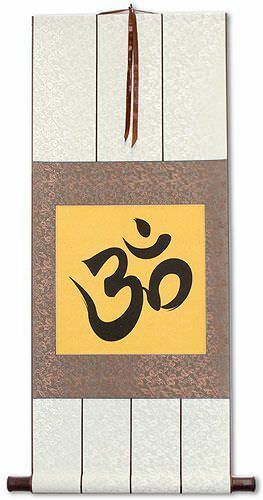 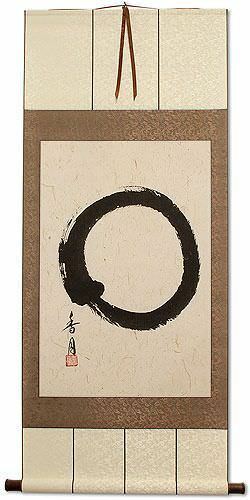 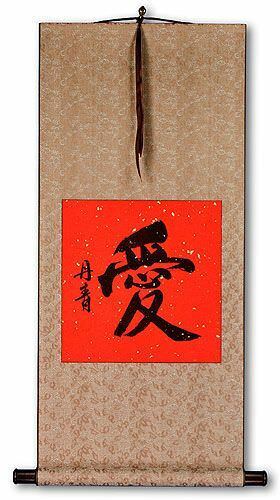 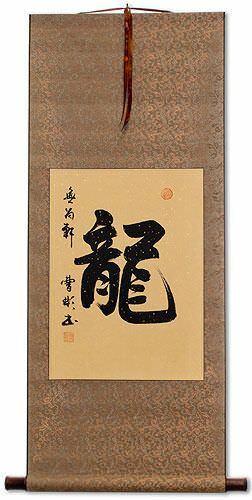 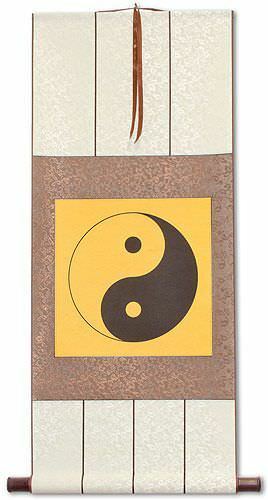 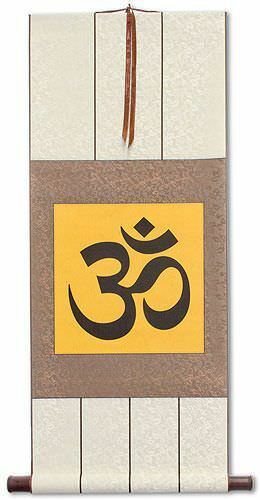 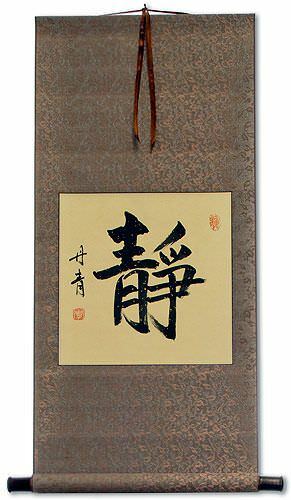 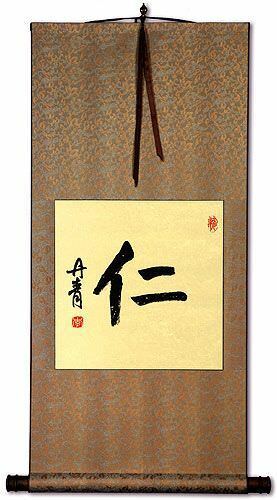 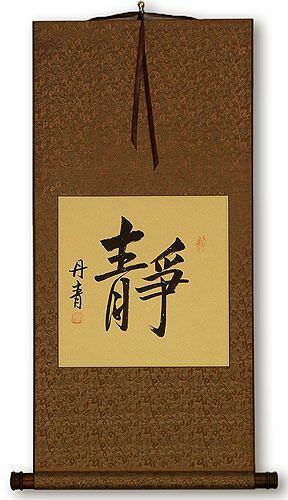 If you don't see what you need, I can ask a calligrapher to write your special phrase on a custom wall scroll - just ask!